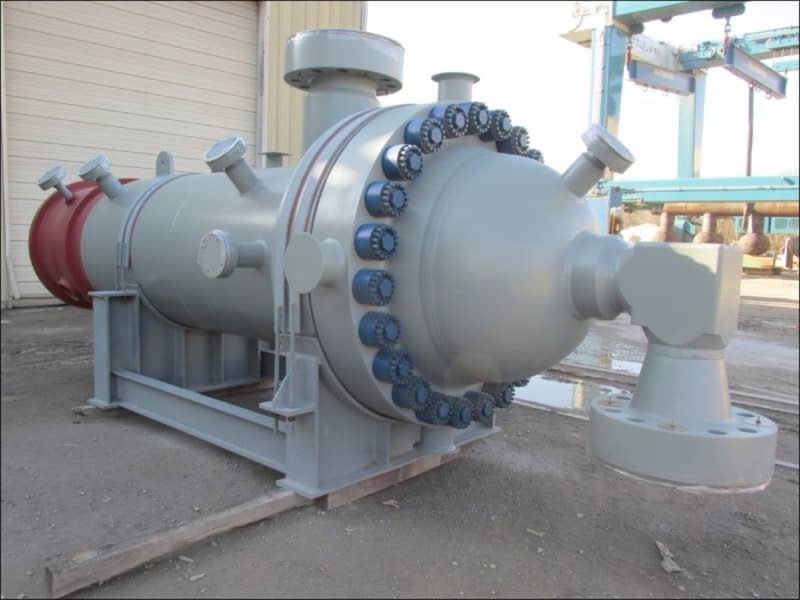 Vortex Separation Solutions | R&H Technical Sales, Inc.
Vortex technology provides superior removal of solids and free liquids from a gas stream, protecting filter elements and extending the life of the filter element. 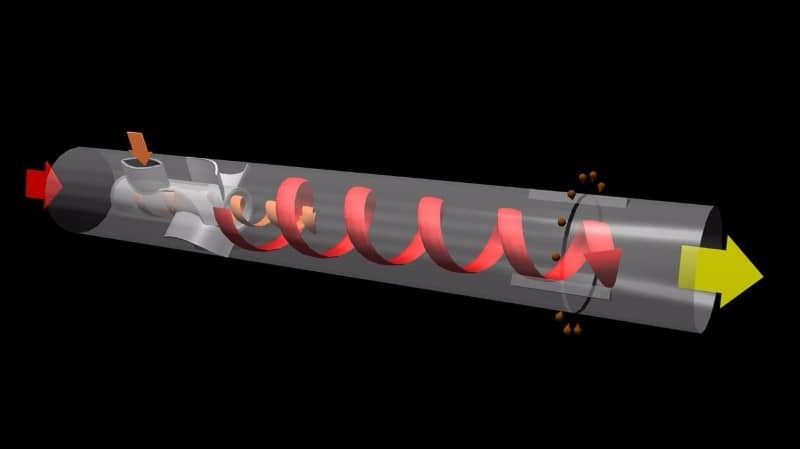 Vortex technology uses high energy momentum generated when a fluid stream is injected into a curved vessel to force solids and free liquids to the walls of the tubes. They flow to the circumferential gap and are removed from the Gas stream. Vortex separation can provide 99.9% removal of solids down to 0.3 micron and 99.9% removal of free liquids down to 1-3 microns. Due to technological advances, vortex technology has become an effective, economical option for separating gas streams and protecting downstream filters and equipment. 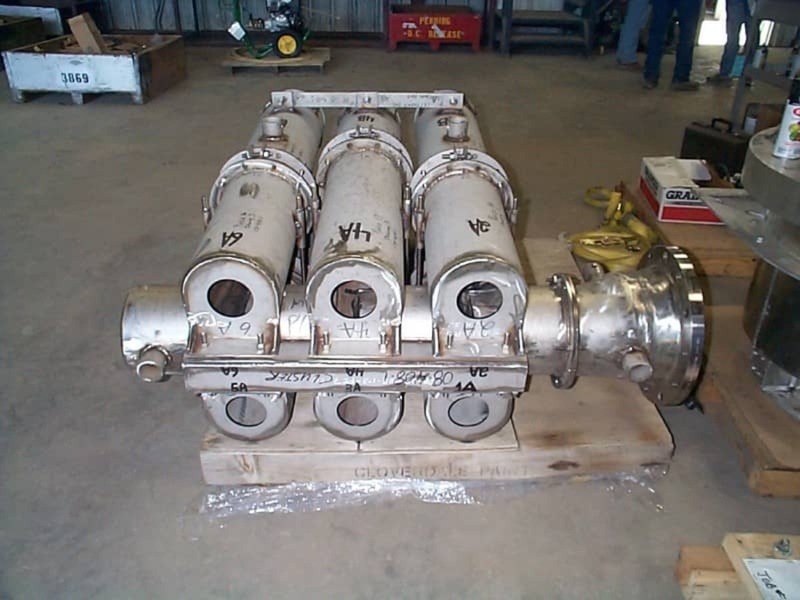 Vortex tubes are generally used as a 2-phase scrubber and as a liquid surge knockout/scrubber. Available in horizontal or vertical configurations, vortex tubes are ideal for gas dominant separation. Vortex clusters are used for 2-phase or 3-phase separation for pure liquid, pure gas, or combination flows. Using the Vortex cluster results in lower residency time and improved separation. Utilizing this Vortex Cluster technology can also be used in existing separators that are not meeting their separation requirements. We can retrofit a vessel with the Vortex Cluster or build an new smaller vessel and increase the separation. R&H Technical Sales works with Taylor Forge Engineered Systems when sourcing vortex technology separators. 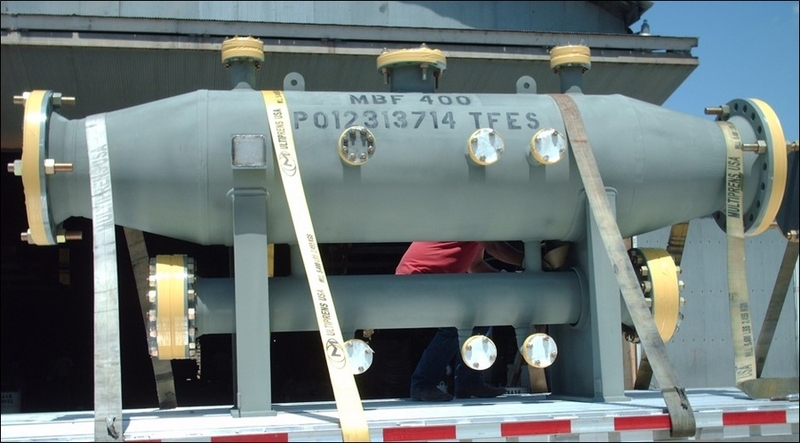 Taylor Forge manufactures vortex separators and scrubbers in custom configurations and a range of materials. Taylor Forge’s vortex separators and scrubbers are ASME code stamped U, U2, S, and R.